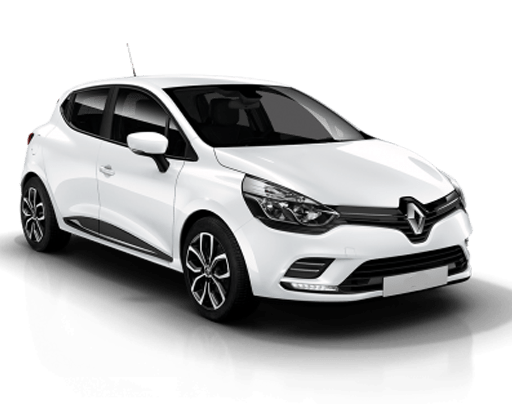 Looking for a premium service in Renault for Mornington? Mornington Automotive Specialists is Mornington’s independent Renault Service Centre. We are a highly regarded Renault dealer alternative as we can offer high quality service and repairs at a fraction of the cost of a dealership. Our Bosch-approved service operates under this motto: a job isn’t complete until our customers are satisfied. We have customers from throughout Victorian, including such suburbs as Hastings, Red Hill, Rosebud, Rye. It’s important for you to service your Renault regularly to make sure that all parts are in good working order and, also, so that your car’s parts don’t experience any unnecessary wear and tear. Getting a qualified professional to regularly perform a car air conditioning service is important, for example, to make sure that your vehicle is maximising fuel efficiency. Having your air con serviced may necessitate an air con regas. This is where the refrigerant fluids in your vehicle are replaced, to ensure that air in the vents is cooled more effectively. It’s also important to regularly clean your air con, as bacteria can build up in the vents. This can make you sick, so if you notice an unpleasant smell, it might be time for an air con service. Brake service is also important to ensure safety. The quality of Renault’s brakes makes the vehicle one of the safest on the market. However, it’s important, to keep these in good working order, to service these often. You and your family can have peace of mind next time they hop in their vehicle – you’re safe on the road! We’re also a registered diesel car mechanic.